“Who By Fire” is adapted loosely from the Hebrew prayer “U’Netaneh Tokef Kedushat Hayom” (“Let Us Tell How Utterly Holy This Day Is”), chanted on Yom Kippur. 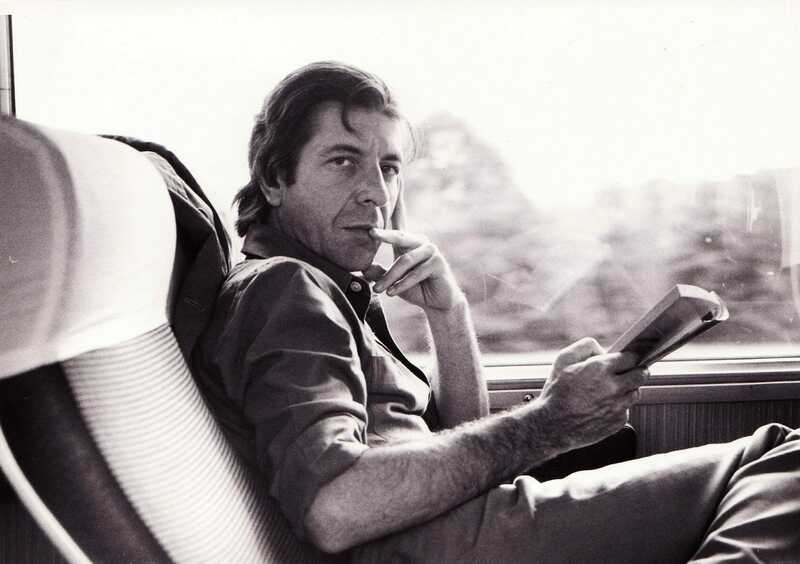 Like the original, Cohen’s song tells of a litany of ways one might meet their death: fire, water, suicide, drugs, and so on-some of which appear in the original prayer. In this duet with folksinger Janis Ian, Cohen conceives his own litany of “the ways you can leave this vale of tears,” which include downers, avalanche and “something blunt,” ending each verse with the agnostic query, “and who shall I say is calling?” He also encouraged his musicians to improvise Middle Eastern maqams around “Who By Fire” onstage. This entry was posted in Music and tagged death, folk, hebrew, leonard cohen, lyrics, music, pray, Soft rock, song, song of the day, yom kippur. Bookmark the permalink.